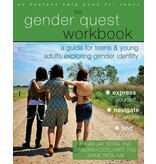 Designed to help teens navigate gender identity and expression. 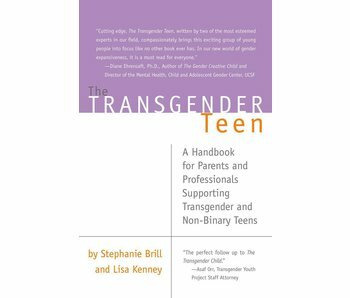 If you are a transgender and gender nonconforming (TGNC) teen, you may experience unique challenges with identity and interpersonal relationships. 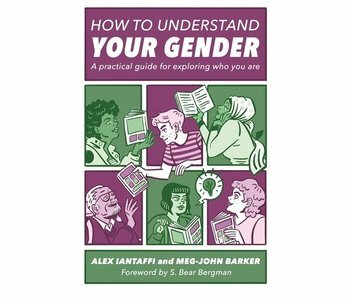 This one-of-a-kind, comprehensive workbook will help you navigate your gender identity and expression at home, in school, and with peers. 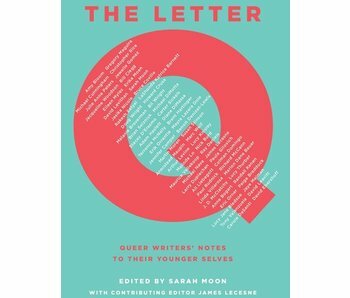 In addition to experiencing common teen challenges such as body changes and peer pressure, you may be wondering how to express your unique identity to others. 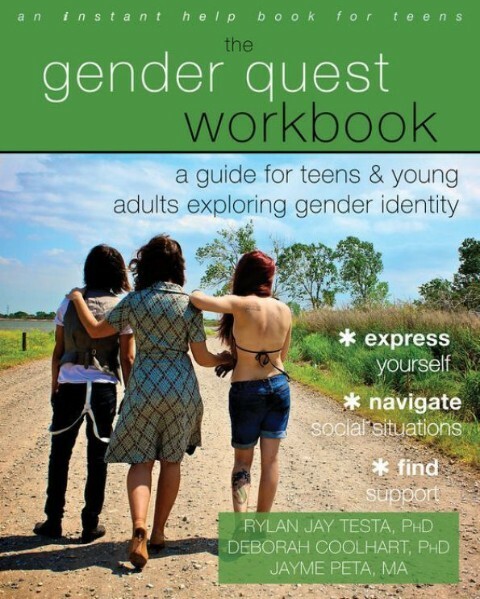 The Gender Quest Workbook incorporates skills, exercises, and activities from evidence-based therapies — such as cognitive behavioral therapy (CBT) — to help you address the broad range of struggles you may encounter related to gender identity, such as anxiety, isolation, fear, and even depression. Despite outdated beliefs, gender no longer implies being simply male or female, but rather a whole spectrum of possibilities. 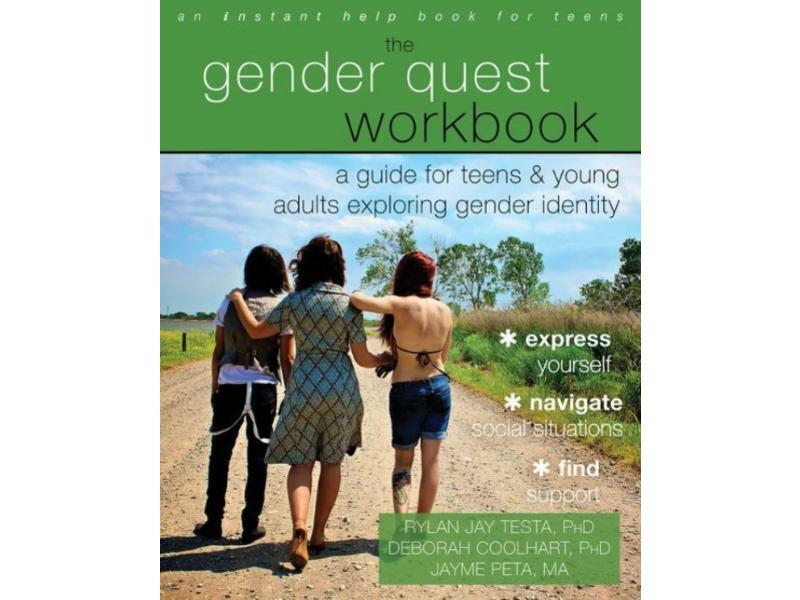 This fun, engaging workbook is designed specifically for teens like you who want to explore the concept of gender and gender identity and expression — whether you already identify as TGNC or are simply questioning your gender identity. A down-to-earth guide to engaging with gender diversity. A guide to raising your gender variant adolescent with love. 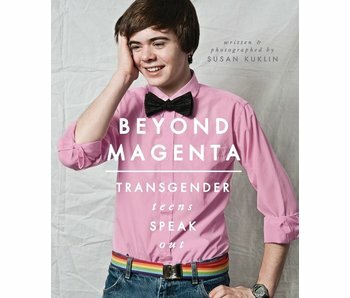 A look at transgender teens through interviews and portraits. 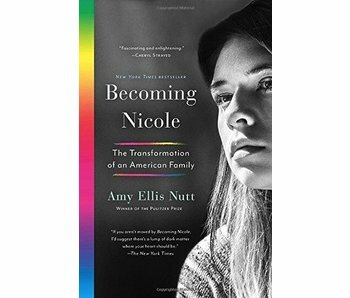 The story of a transgender girl who fought for the right to be herself.